Certified true copy of a document. as a lawyer or notary public, to be exact copies. A certified true copy should stand in the place of an original in many situations. Sometimes this process is called document notarization or certified notarization. Occasionally it is referred to as document verification or document validation. This power comes from the Notaries and Commissioners Act in Alberta. Why Do You Need a Certified True Copy? The most common reasons that you will need a certified true copy of a document is that you need to send a document to someone but need to keep the original. For instance, a government body or financial institution needs to confirm that you have a document, a degree or a will. Other times a certified true copy is made so that the originals do not get lost. What Types of Documents Can a Lawyer or Notary make a Certified True Copy of? We are also able to make legal copies of your identification (passport) for your W-7 application. As an Acceptance Agent for the IRS, we have special authorization when you apply for your ITIN. For more information on ITIN identification certification see the IRS website. Certified true copy lawyers will make an exact copy of the document requiring certification. 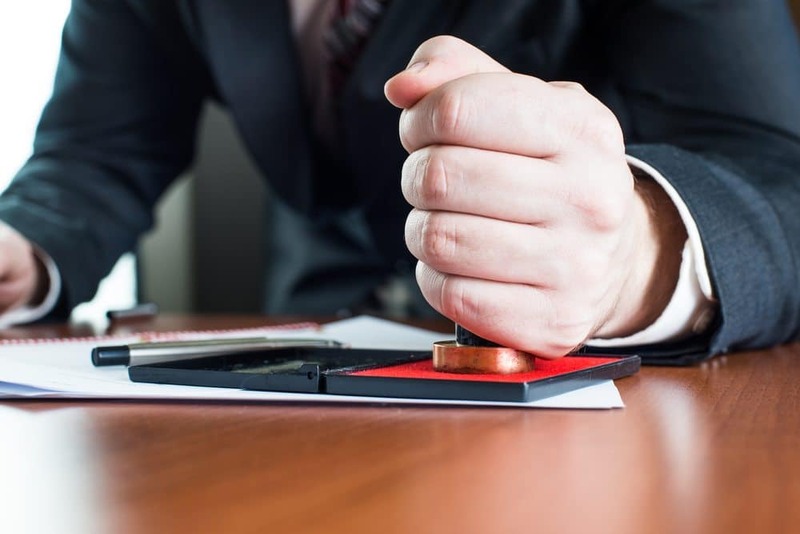 We will then apply a certified true copy stamp to the document and sign, stamp and seal the document as a notary public. Do I Need an Original Document to Make A Copy? Yes. We must see the original document. We can only make a certified copy of a document that we can examine the original of. If you bring in a photocopy of the document, we cannot make a certified true copy of it as an original. How Fast Can I have a Certified True Copy Made by A Lawyer? At Kahane Law Office, our lawyers can normally make a certified true copy within 10 minutes of your arrival. We encourage appointments but same day, walk-in and while-you-wait service is available. Generally this may mean that you have to wait 10-20 minutes for one of our lawyers to finish with a client and then they will be able to certify your copy. Also, as we are not downtown, are centrally located and have free parking, you are in and out in no time. To schedule an appointment with one of our notaries or commissioners, please contact our experienced team at Kahane Law Office. We also offer walk-in or while-you-wait service. We can be reached toll-free at 1-877-225-8817 (or 403-225-8810 locally in Calgary, Alberta), or email us directly here today.